Second Glass’s Wine Riot is getting a permanent home in the South End. 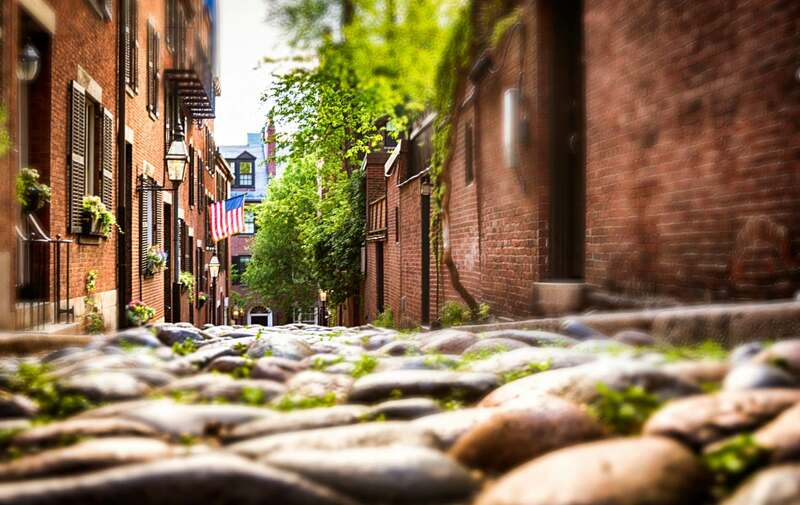 Wine Riot which describes itself as “two parts education and one part revolution,” will be opening it’s first retail location at 519 Tremont Street. Wine Riot is a four hour wine tasting like you’ve never experienced. Hosted over two days, guests are able to choose which Riot they would like to attend. Within the Riot there are 250 wines to sample from all over the world. In addition to the tastings there are “crash courses” designed to teach you about the expansive wine world. Combine that with a DJ and food stands from local restaurants and it is quite the event. 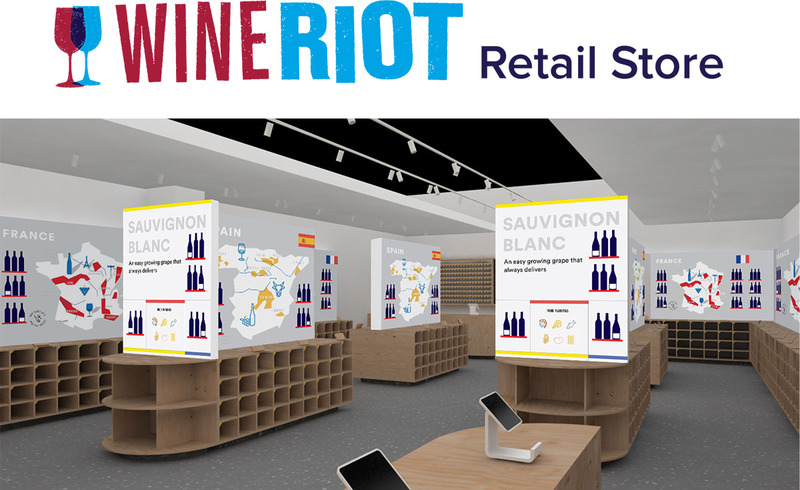 While the Riots will still be going on in various cities throughout the country, the retail shop will allow Boston residents to experience Wine Riot any day of the week. The retail space will have tastings, infographics, access to podcasts, and charts to help customers make informed wine purchasing decisions. Customers will also have access to Wine Riot’s app which will make keeping track of favorites easy. The new store will be a less than 10 minute walk from Clarendon Square which will be an exciting place for our guests to visit to learn about a bottle of wine, purchase it, and then sip it on our rooftop deck. No word on the exact opening date but it should be very soon.